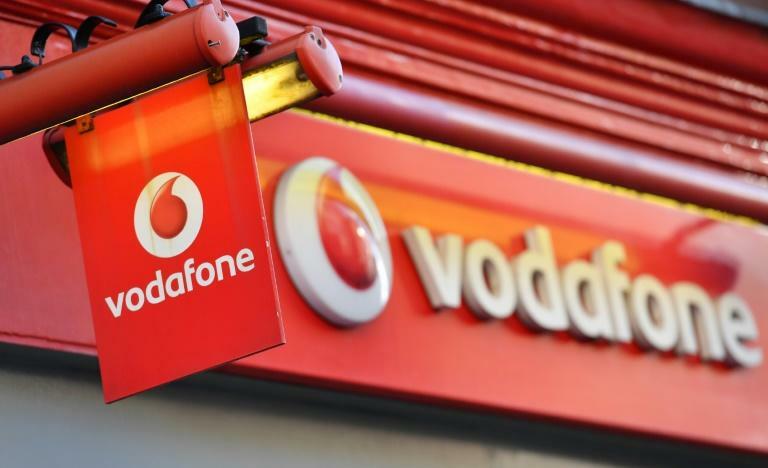 Under the proposal Vodafone Australia -- privately-owned by Hong Kong-based CK Hutchison and Britain's Vodafone Group -- will hold the majority stake at 50.1 percent. TPG shareholders would own 49.9 percent of the entity which will be called TPG Telecom Limited and be listed on the Australian Securities Exchange. "With this merger, we will be a more formidable competitor against Telstra and Optus," said TPG chairman David Teoh. "The characteristics that have made TPG what it is today -– innovative, customer-focused, bold -– will be magnified through this combination of such highly complementary businesses." TPG is an ASX-listed telecommunications provider and is one of the country's largest internet service providers. It has a fixed-line residential subscriber base of over 1.9 million people and significant corporate, government and wholesale business. Its chief executive, Inaki Berroeta, said the two companies together would provide scale and financial strength to compete more effectively. "The combination of our two highly complementary businesses and talented employees will create a more sustainable company, with enhanced capacity to invest in new technology and innovation," he said. "We are confident that this merger will be highly beneficial to customers, shareholders and other stakeholders. "The combination of the two companies will create an organisation with the necessary scale, breadth and financial strength for the future," he added. Berroeta will be chief executive of the merged business, while Teoh will be chairman. The deal is expected to be completed next year, subject to approval from regulators including the Foreign Investment Review Board and competition watchdog.